wow! 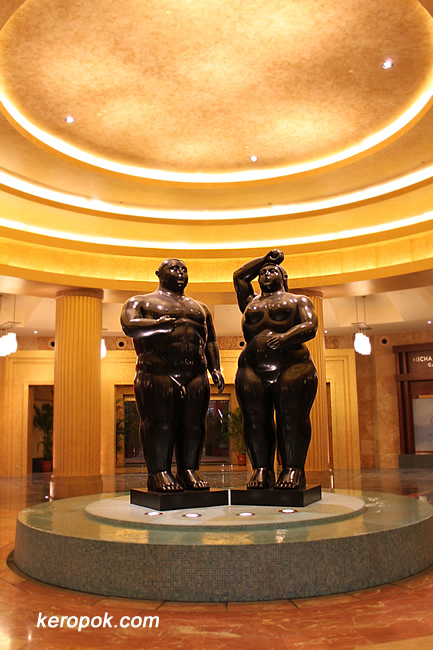 you folks bought one Botero's works? wow again! Nice one! We have a huge cat from him in Barcelona, a very round one as well!